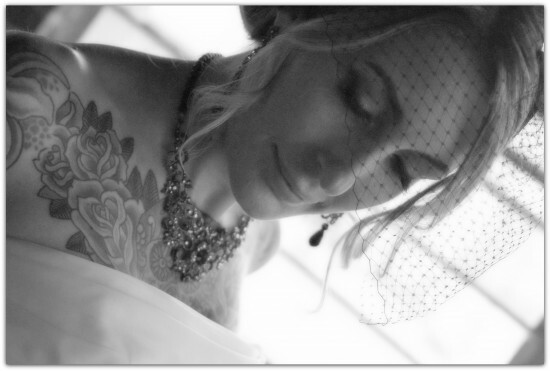 Wedding Photography - formal and photojournalism style. Also "fusion" style video shows to upload to YouTube or FaceBook. Also coffee table books to keep and show thems that aren't quite so online ;) or for when the computer is off. Insurance: One Million dollars - Indemnity Insurance for all mishaps, due to Photographer. 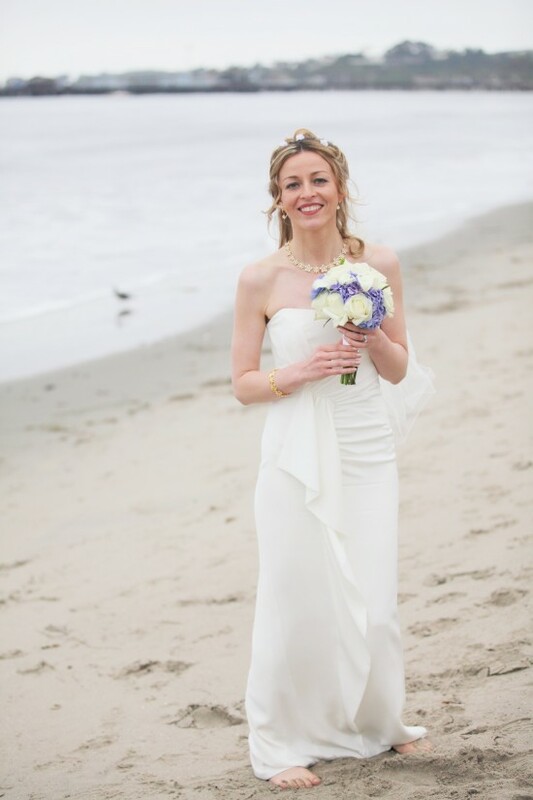 Super Creative Wedding photography and Videography for Los Angeles, Santa Barbara, Ventura and beyond.